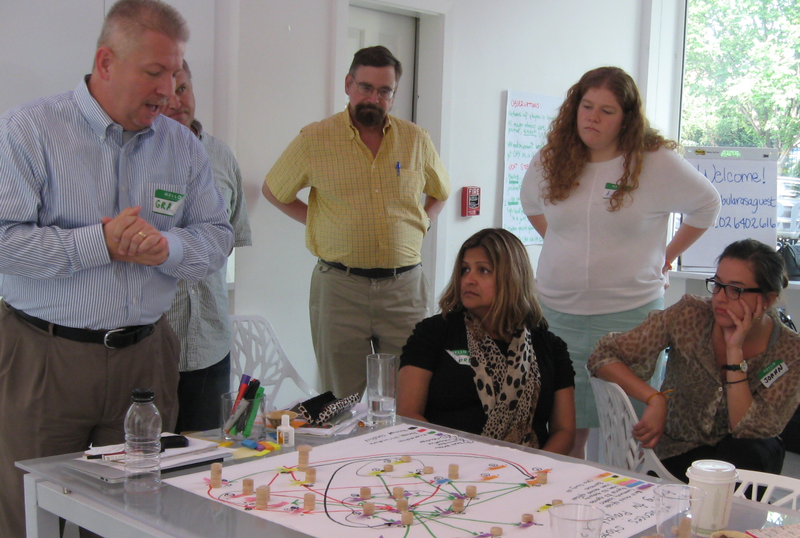 Come summer and it is that time of the year to immerse into mapping your complex networks. The two day Net-Map workshop teaches you basic understanding of the method, with emphasis on learning by drawing your network. We will also introduce some exciting innovations in the next workshop. Join the growing community of practice and I hope to see you at the workshop. The venue is George Washington University. Please sign up here.